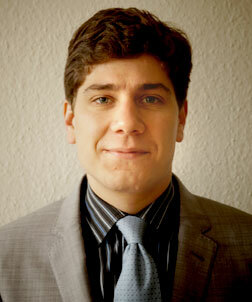 Christophe Foltzenlogel has been a legal expert with the ECLJ since 2012. He holds a Master's degree in Human rights law, after having written a thesis (60 pages) on the protection of maternity and family through the European Social Charter (revised). He is also an Advocay Officer, who regularly represents the ECLJ at the Human Rights Council (Geneva, Switzerland), at the European Parliament and at the Council of Europe (Strasbourg, France). Vote for self-determination: Will the Swiss remain sovereign?